Children are a high priority here at Alexanderwohl! We enjoy them. We nurture them. We help them know God’s love and we help them become a friend of Jesus through a staffed nursery on Sunday mornings, Children’s Church, Sunday School, Midweek activities, Vacation Bible School, and children’s choirs. Vacation Bible School is an exciting week of classes and activities during the first week of June for Kindergartners through Junior High. 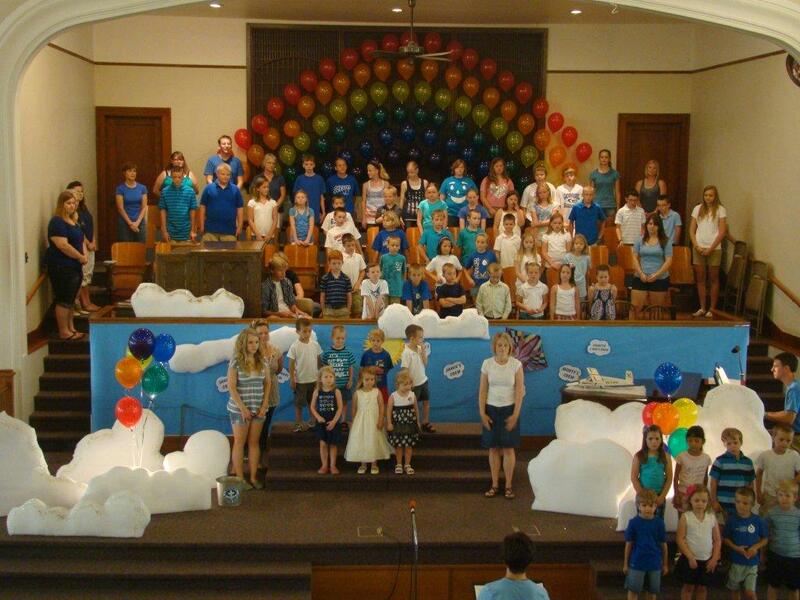 It culminates with a “Children’s Sunday” where a Sunday Morning service is dedicated to children’s presentations. This is followed by a picnic on the church grounds, with activities such as a petting zoo, inflatable’s, horse rides, snow cones enjoyed by all.